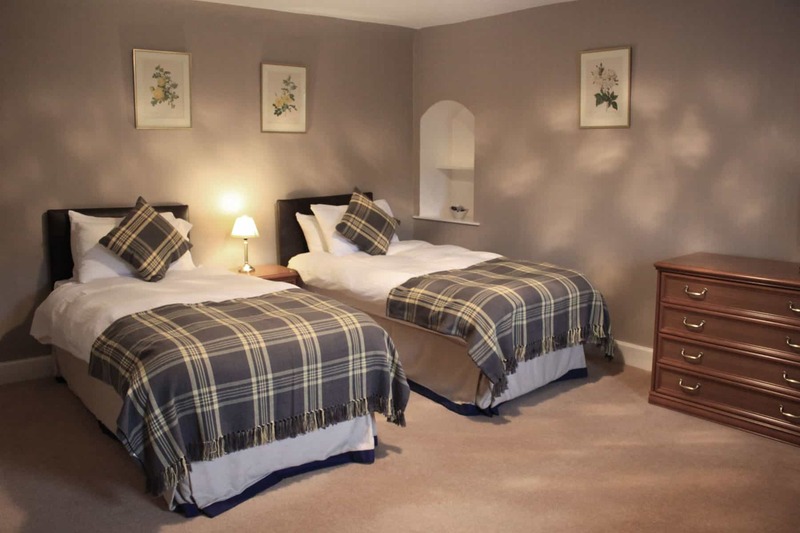 Located on the high banks of the River Avon and surrounded by ancient woodlands, the Delnashaugh Hotel promises our guests a really peaceful night’s sleep. 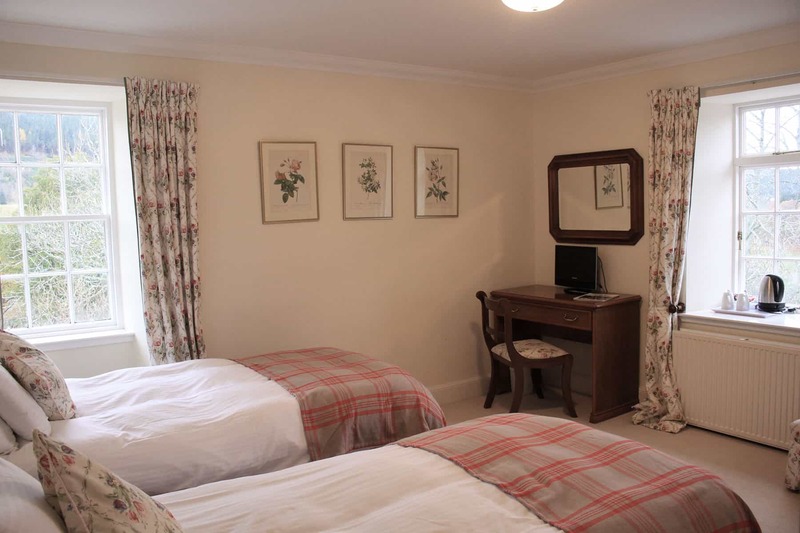 We have a selection of seven twin and double bedrooms: all with ensuite bathrooms with showers; all with nice comfy beds; and all tastefully decorated with draped curtains and solid wood furnishings. Every room at the Delnashaugh Hotel is provided with tea and coffee making facilities, a flat-screen television, free Wi-Fi, a heated towel-rail and complimentary toiletries, and our downstairs bedrooms have been designed to make them amenable to our less able guests. 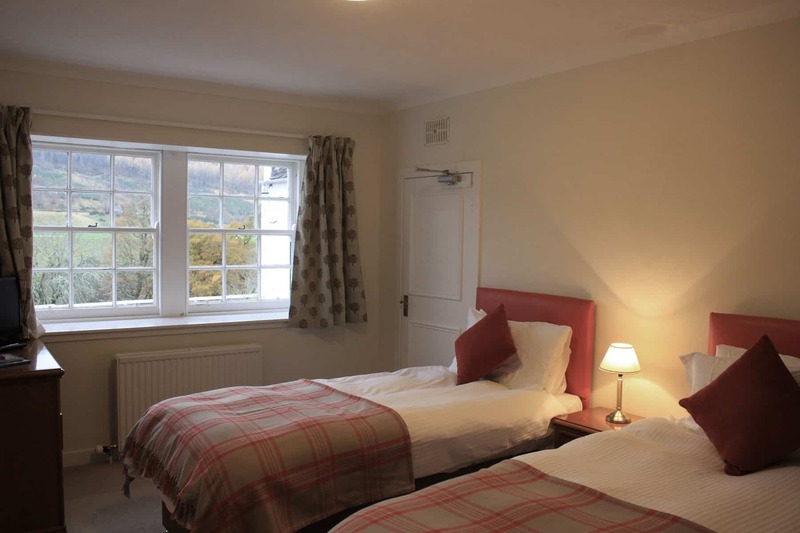 All our rooms come with a view, and with the Delnashaugh Hotel situated within the grounds of the Ballindalloch Estate, overlooking the River Avon and in the shadow of Ben Rinnes (the Mountain of Moray), we are sure it’s a view you will wish you could take home with you. We are a family-run hotel and small enough to be attentive to our guest’s differing needs. When you stay with us it really is a tailor-made holiday. So if there’s something you need to make your stay with us just perfect - please just ask. A spacious first-floor room available as a twin or double, tasteful floral décor with teak furnishings, ensuite bathroom with marbled shower, and enjoying views of the River Avon. Flat screen TV and DVD. 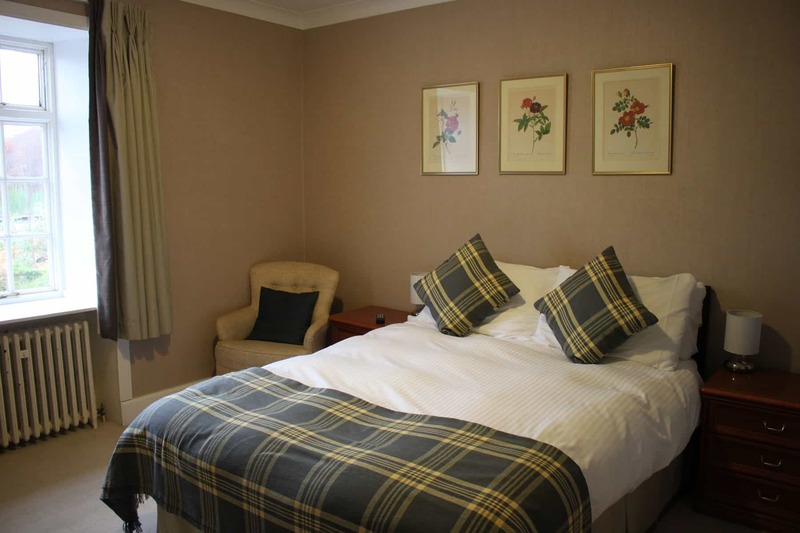 A light and airy first-floor double room, tastefully furnished with built-in wardrobes, alcove mirror and dressing table, an ensuite bathroom with marbled shower, and views across Ballindalloch Golf Course. A light and airy first-floor bedroom available as a twin or double, tastefully furnished with floral décor and ample storage space, ensuite bathroom with shower and pine flooring, enjoying riverside views. 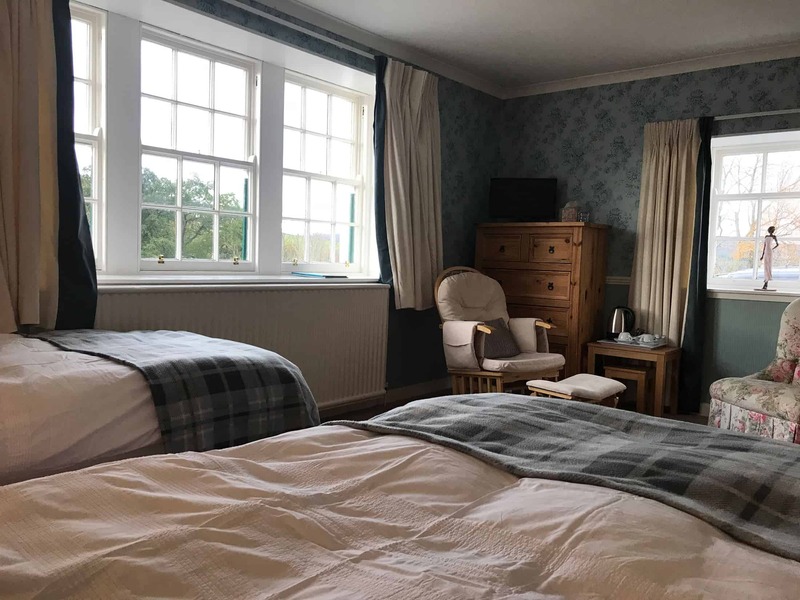 Attractive downstairs bedroom available as a twin or double, decorated in pleasing turquoise with a spacious seating area and tasteful pine furnishings, ensuite bathroom with tiled shower, and enjoying views of the River Avon and Ballindalloch Golf Course. 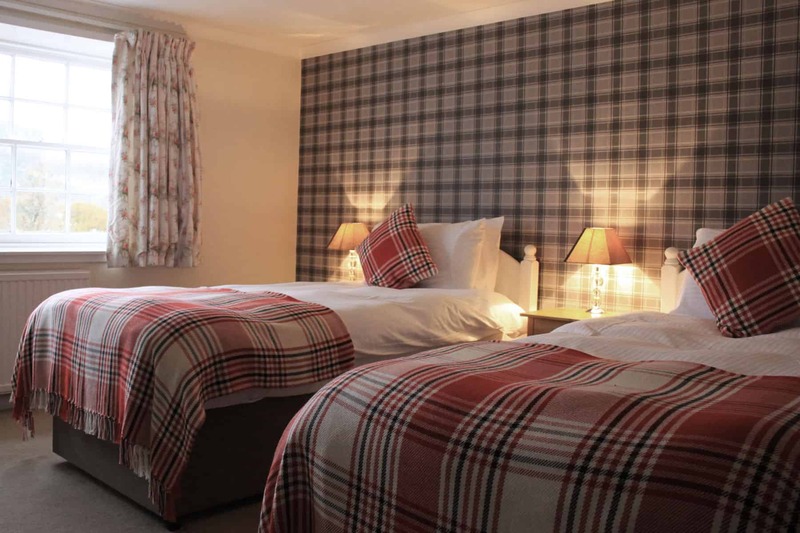 Cosy downstairs bedroom available as a twin or double, decorated in traditional tartan with teak furnishings, built-in wardrobes and alcove mirror with dressing table, ensuite bathroom with shower, and enjoying views across the River Avon and Ballindalloch Golf Course. 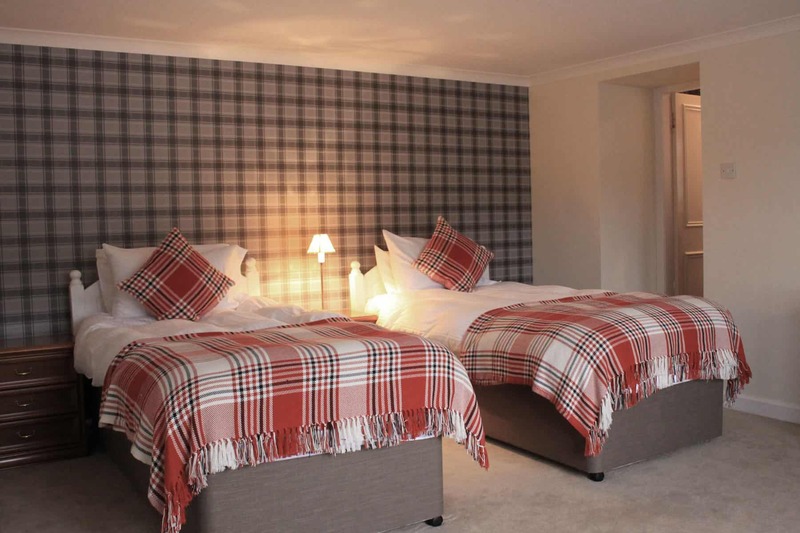 Spacious and secluded downstairs bedroom available as a twin or double, ideal private family accommodation if hired with the Craigroy, traditional tartan décor with teak furnishings, ensuite bathroom with marbled shower, enjoying riverside views. Secluded, light and airy, downstairs bedroom available as a twin or double, ideal private family accommodation if hired with the Dalmanach, traditional tartan décor with teak furnishings and built-in wardrobes, ensuite bathroom with tiled shower, enjoying riverside views.